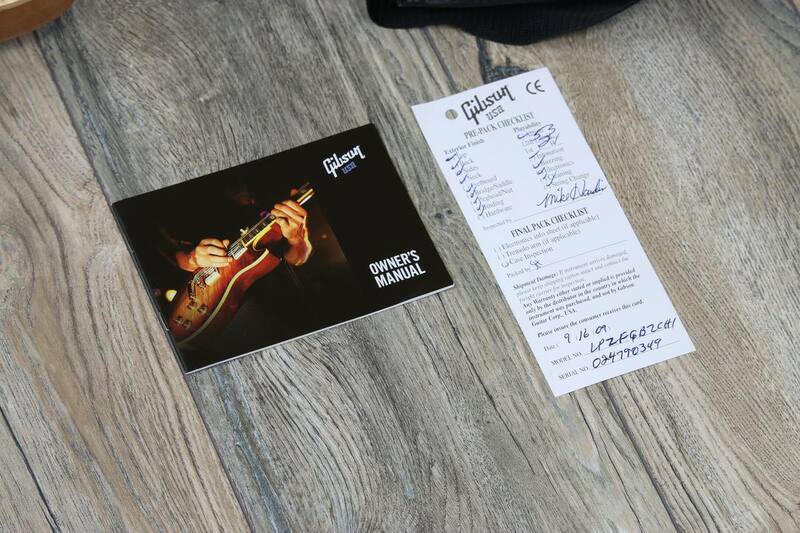 Home / Electric Guitars / Gibson / UNPLAYED! 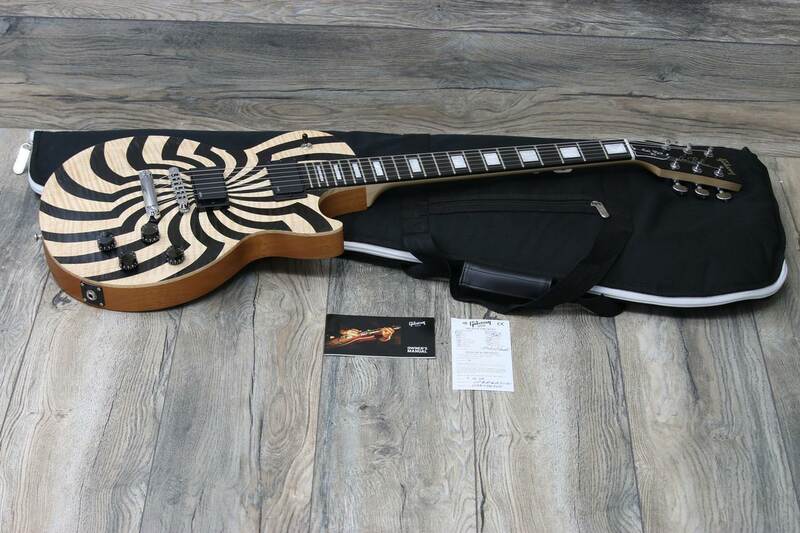 Gibson Zakk Wylde Les Paul Buzzaw BFG 2009 + OGB! 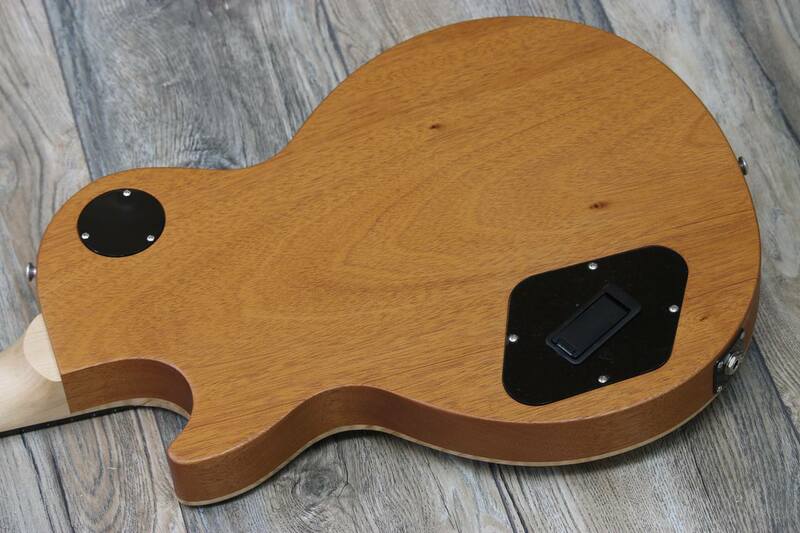 NOS! 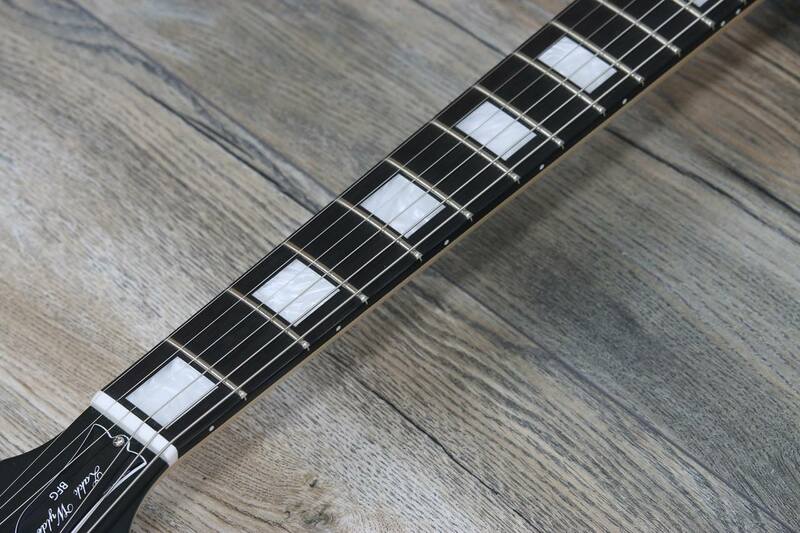 UNPLAYED! 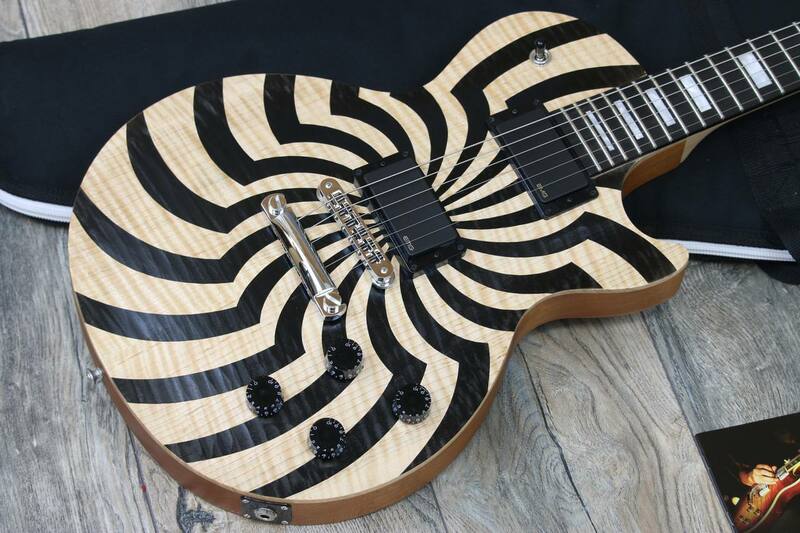 Gibson Zakk Wylde Les Paul Buzzaw BFG 2009 + OGB! 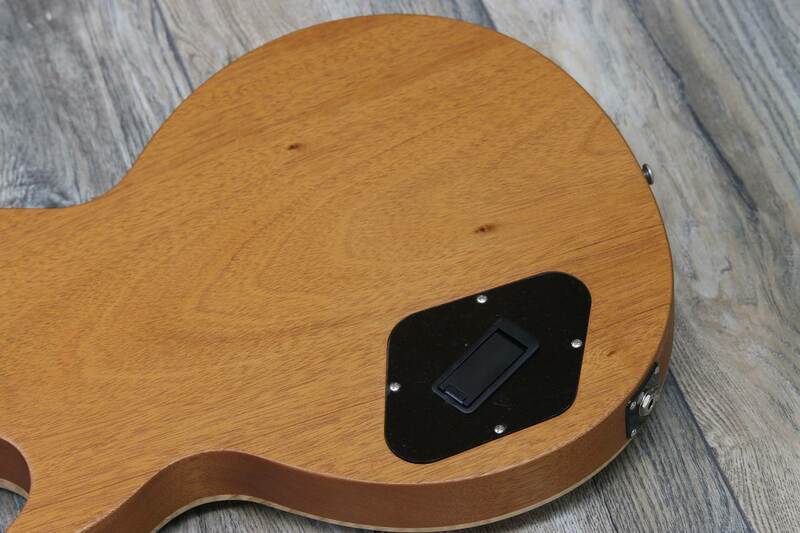 NOS! 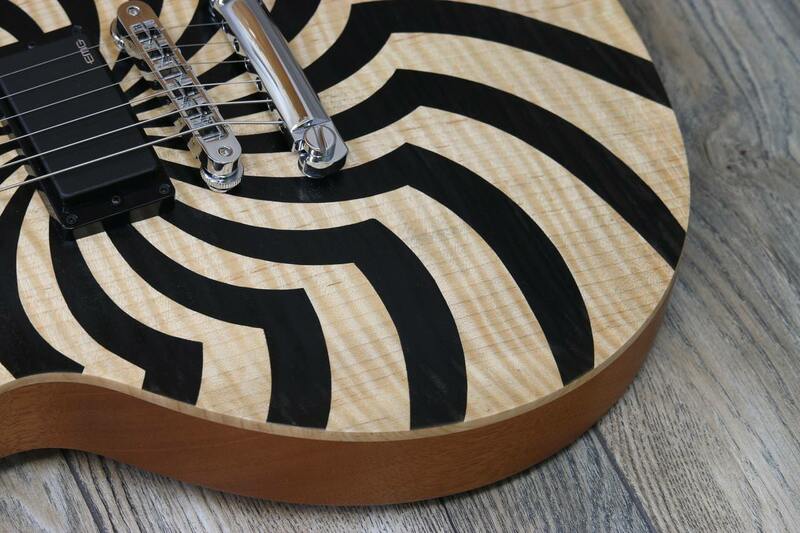 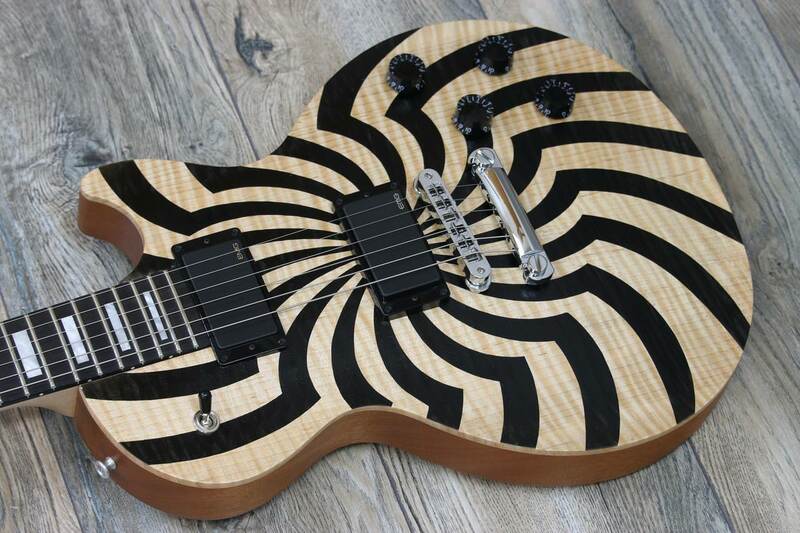 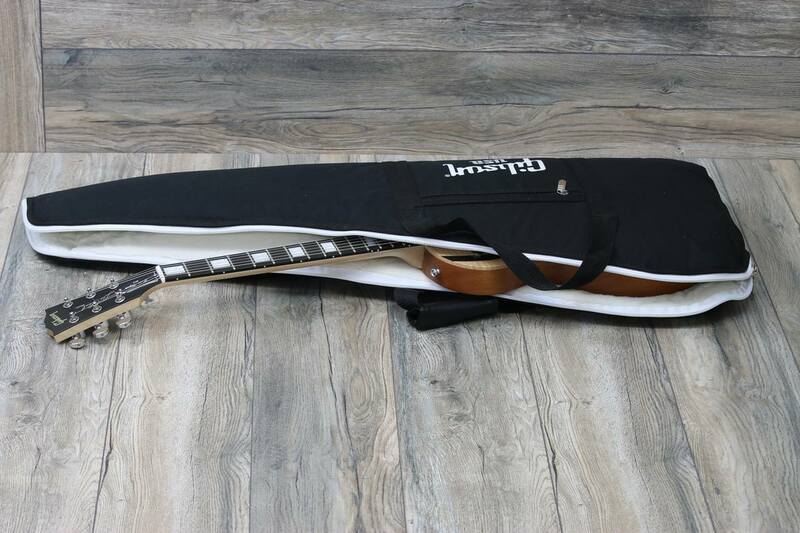 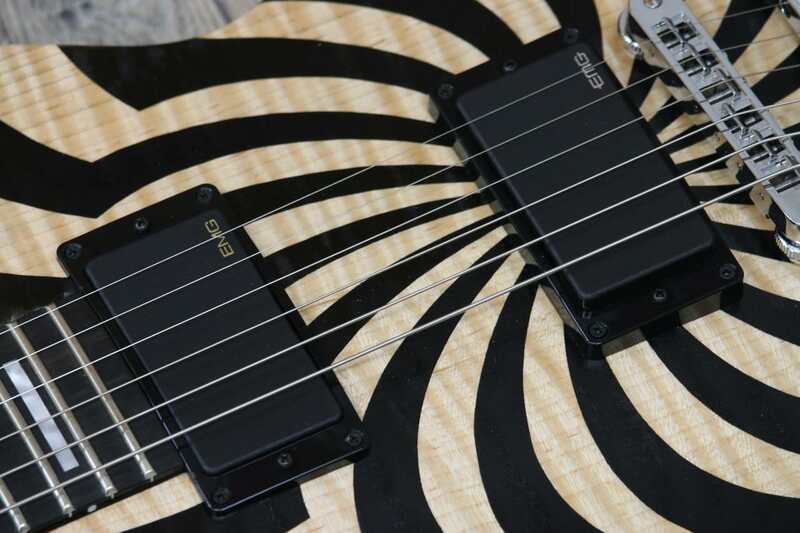 Lovies Guitars is offering up this gorgeous 2009 Gibson Zakk Wylde Les Paul Buzzsaw BFG! 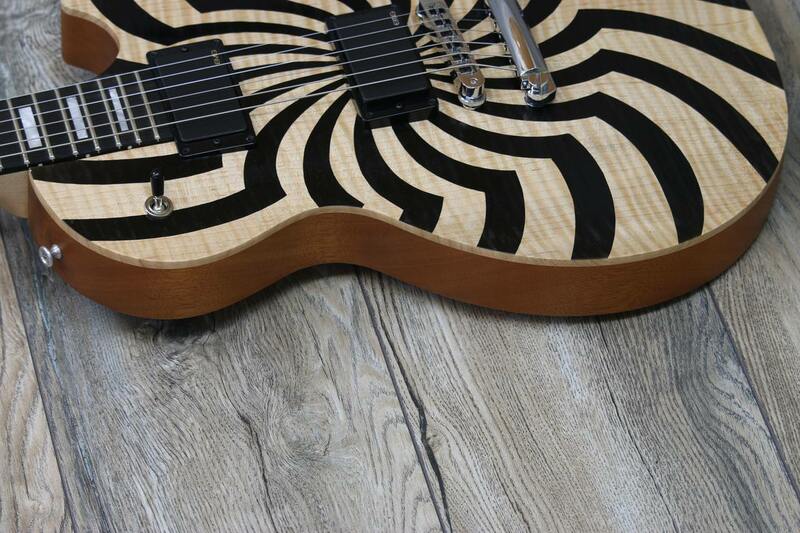 This guitar is amazing! 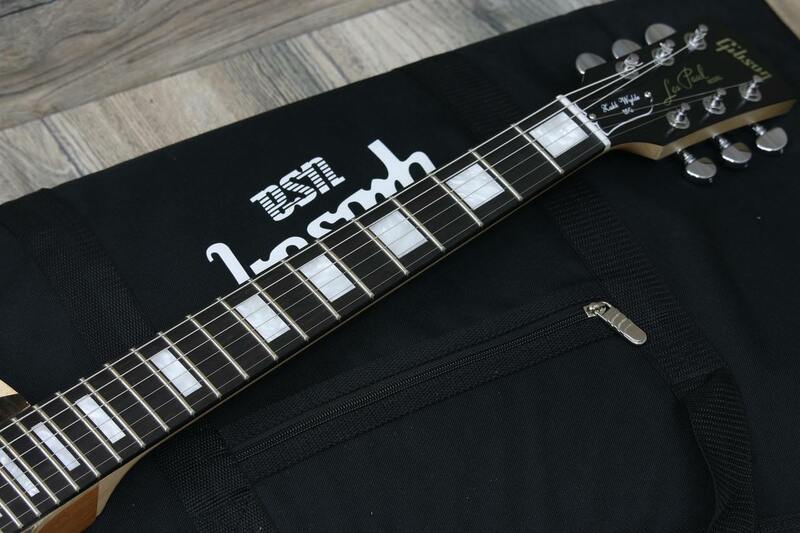 It’s what we call “New Old Stock” which just basically means that Gibson found it in the back of the warehouse, whether it didn’t sell or they forgot about it, they sold it to vendors and shops and so it’s in brand new condition it just doesn’t come with a warranty. 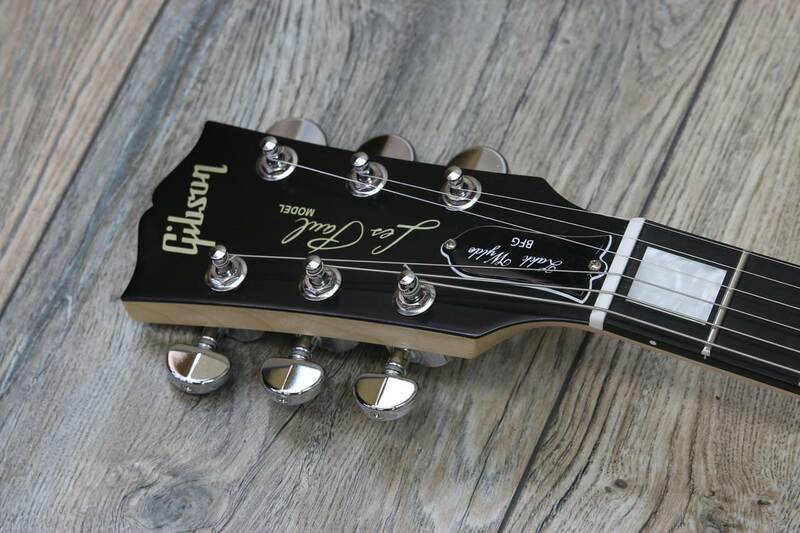 These were great years for Gibson, the shear quality and feel of the guitars were out of this world! 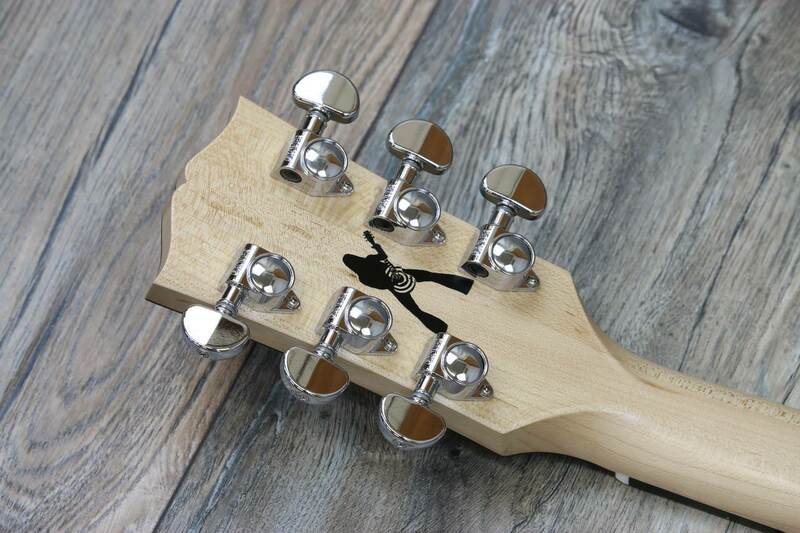 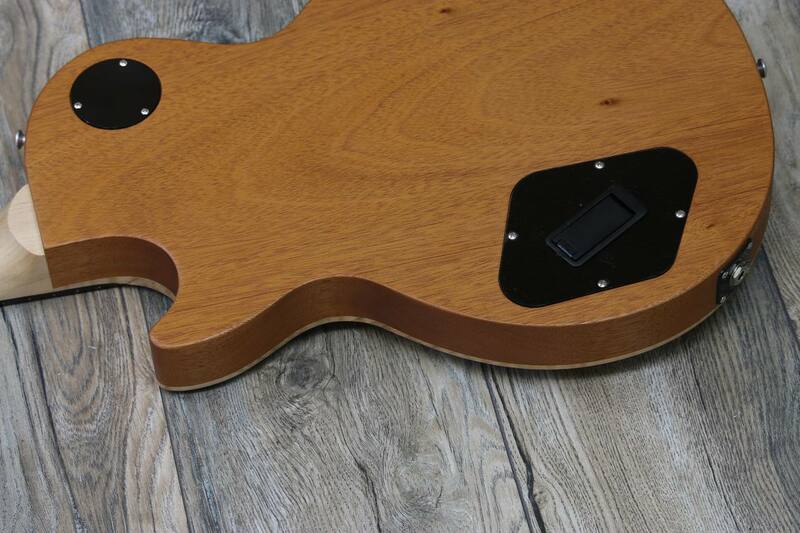 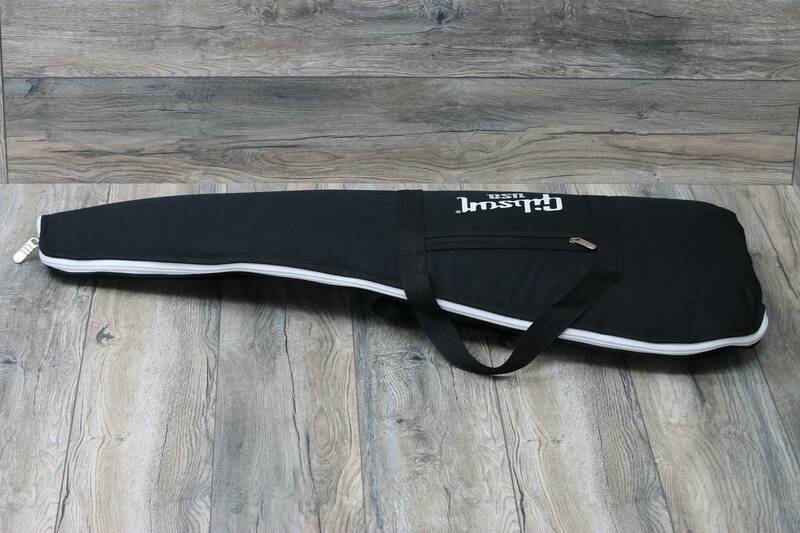 You’re essentially getting a brand new guitar for the price of a used! 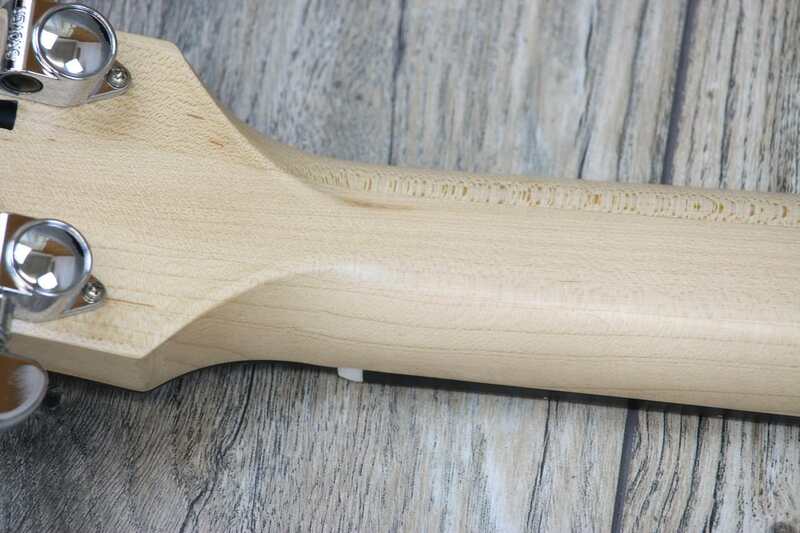 See many detailed photos included! 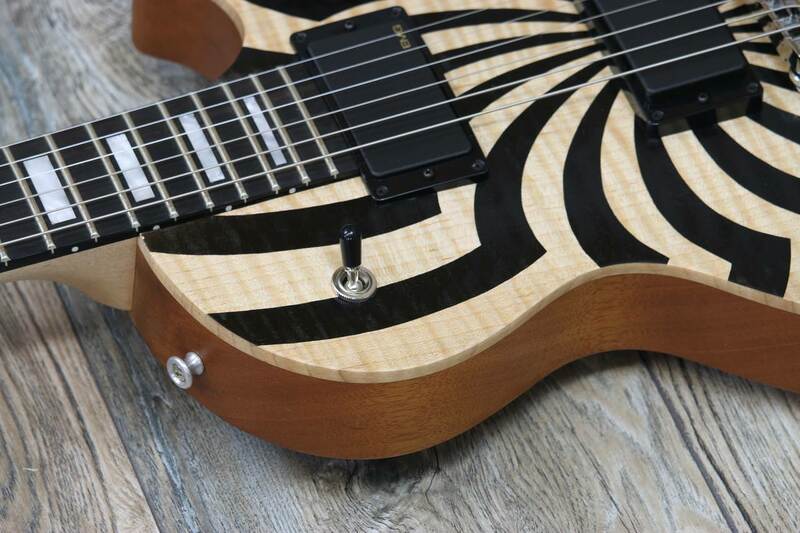 A quick listen to any of Zakk Wylde’s seminal playing, from Ozzy Osbourne’s “No More Tears” to Black Label Society’s “Bleed For Me”, tells you instantly that this guitarist goes at it rough and ready, and takes no prisoners. 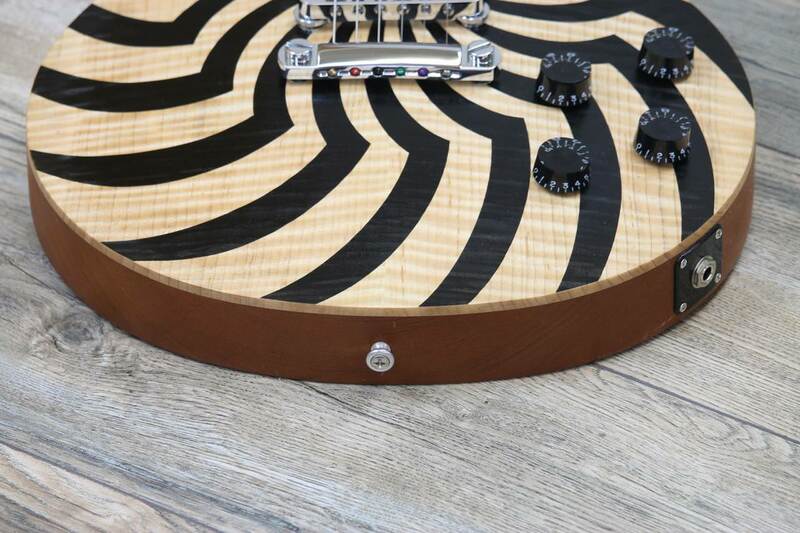 The Zakk Wylde Les Paul BFG embodies the mammoth tone and over-the-top rock attitude of its name sake, and offers all the equipment necessary to undertake your own scorched-earth attack on your local music scene: from its rough-hewn bookmatched maple top, to its rounded ’50s-spec neck with ebony fingerboard, to its sizzling EMG 81 and 85 humbucking pickups — all approved by the Wylde man himself — the Zakk Wylde Les Paul BFG is primed to deliver the message, in a big way. 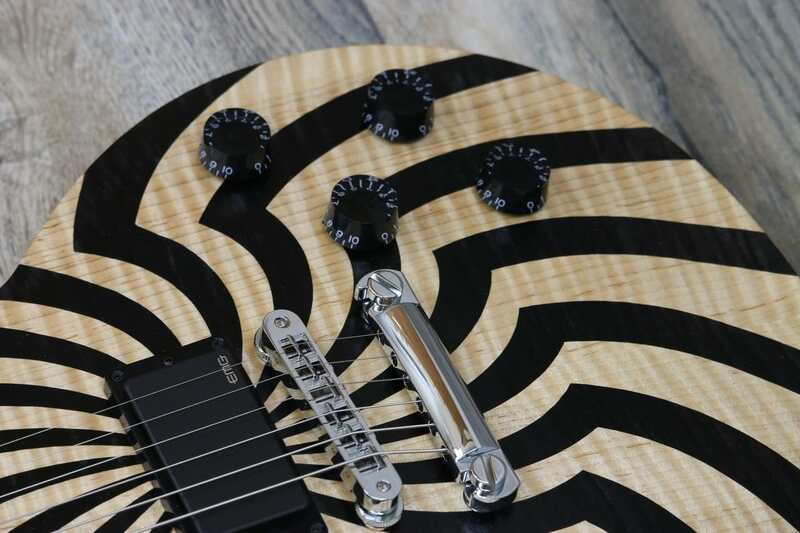 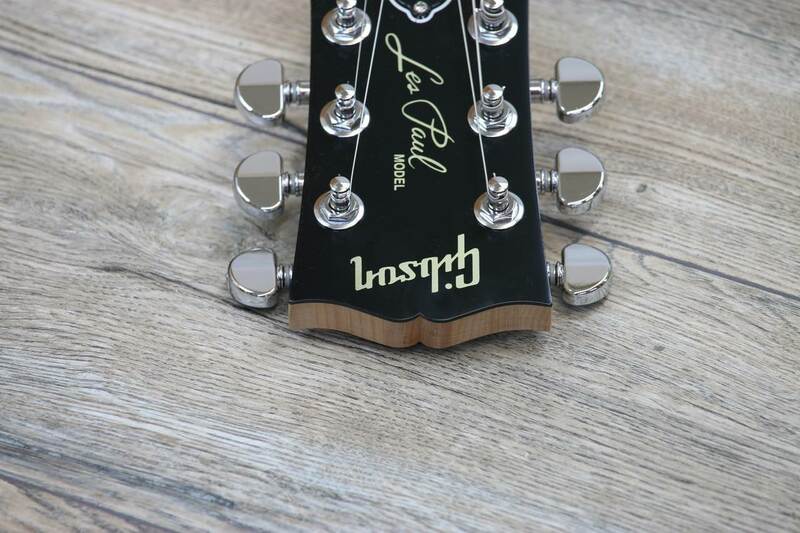 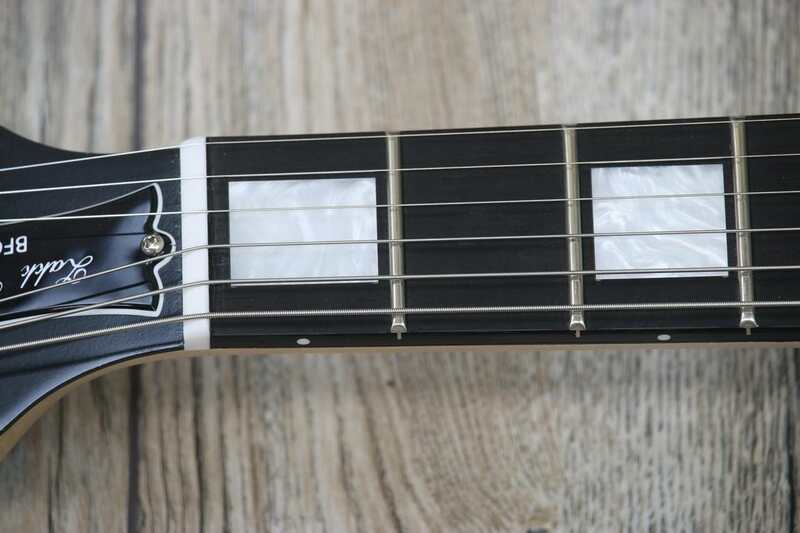 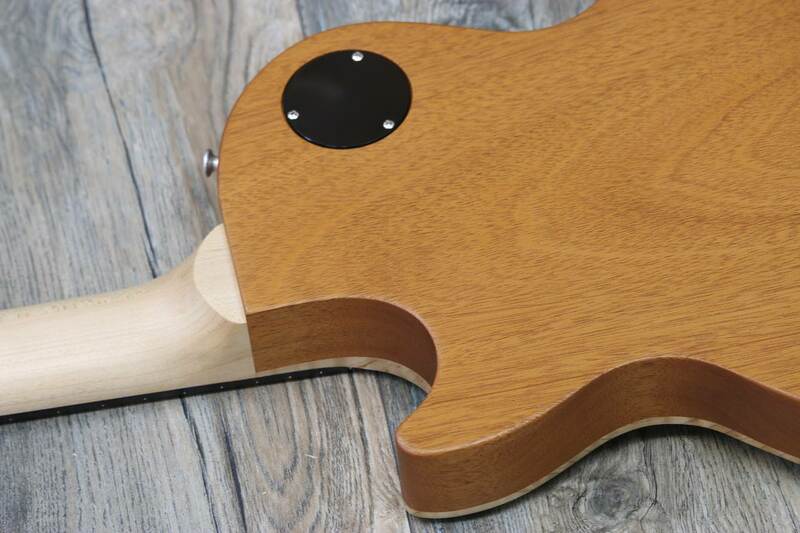 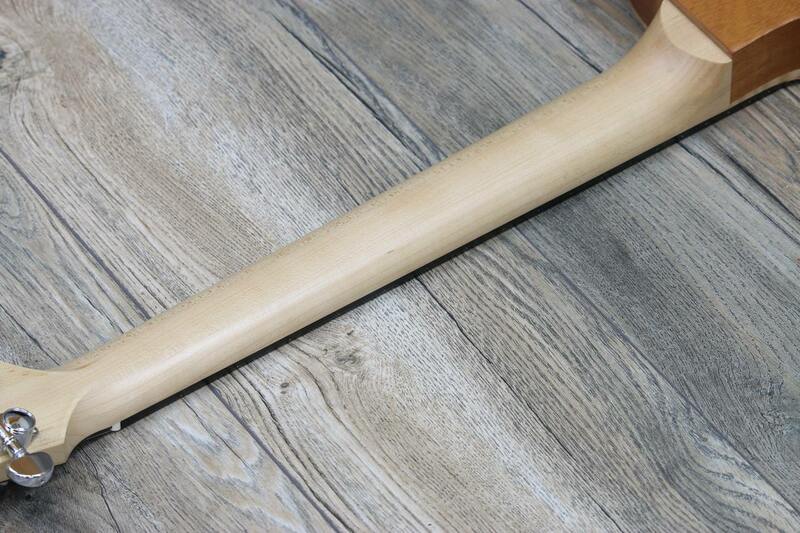 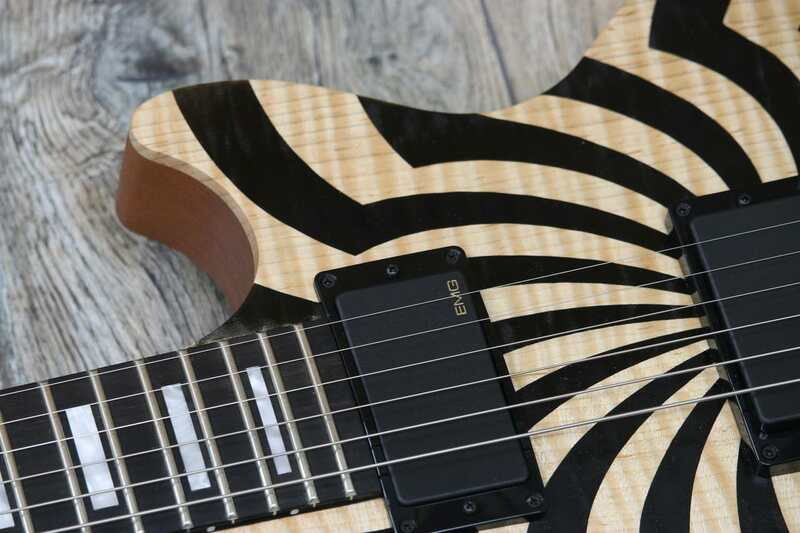 And with two Zakk-certified looks to choose from, a bullseye graphic or buzzsaw graphic over a satin-natural nitro finish, there will be no mistaking that you have come for business.